Learn the anatomy of your sewing machine! What is that knob there? We’ll tell you! 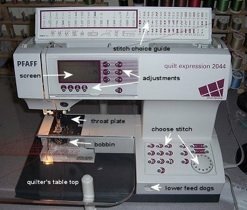 We’ll cover how to thread your machine, bobbin winding, locating and adjusting your stitch length and width, reverse, thread tension and more! 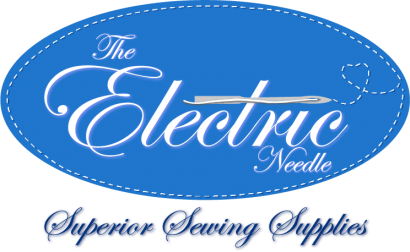 All you need to bring is your sewing machine (in good working order), your accessories, your manual, and thread.